If you’re like me, chances are you don’t like the idea of networking. It might feel a little sleazy, and conjure up images of a guy at an event passing out business cards to everyone he meets. In reality, that isn’t networking – or at least it shouldn’t be. You’re already in a huge network. You’re probably six degrees away from meeting everyone you already need and want to meet. The thing to work on is not making new connections, but maintaining and leveraging the network you already have. Don’t let your old connection die. Keep up with people any chance you can, even if it’s just an email to see how they are doing. This way it’s not awkward when you find out you could use their help. To dive further into this, I brought back on the show a networking expert: David Burkus. David Burkus is a best-selling author, a sought after speaker, and associate professor of leadership and innovation at Oral Roberts University. His forthcoming book, Friend of a Friend, offers readers a new perspective on how to grow their networks and build key connections—one based on the science of human behavior, not rote networking advice. He’s delivered keynotes to the leaders of Fortune 500 companies and the future leaders of the United States Naval Academy. His TED talk has been viewed over 1.8 million times and he is a regular contributor to Harvard Business Review. 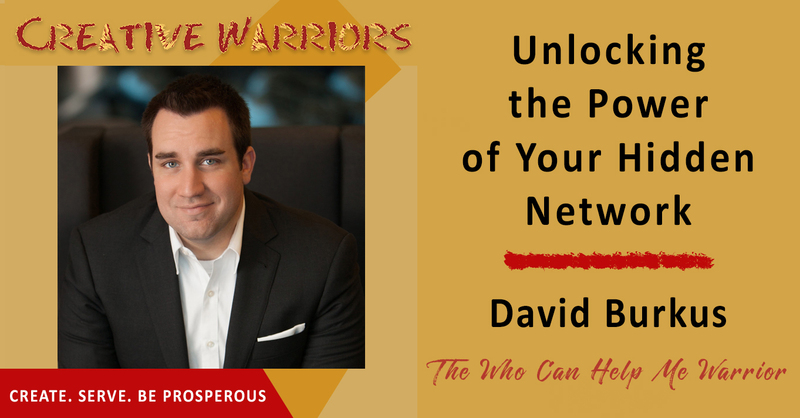 We sat down for this episode of Creative Warriors, and David shared some amazing insights on common mistakes people make when networking, and what you can do to really leverage your existing (and expansive) network. We cover everything from social media, to live events. 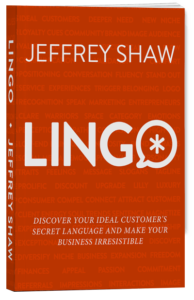 Download this episode now and learn what it truly means to be a networker. Other people’s advice is generally auto-biographical. A network is not something you build, it’s something you are already in. Build a strong network by deepening your connection with people around you. Try to have your social network life mirror the way you are in person. Make sure you have clear rules about who you accept into your network. We’re all six degrees away from being introduced to anyone. If you’re on Facebook, you’re only 4.7 people away from anyone. It’s possible for anyone to be a super connector. Don’t try to be the next Oprah. Be the Oprah of _______. Be more personal than a like or a comment.